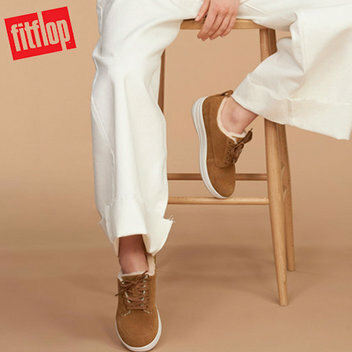 Win £100 to spend at Fitflop for you & a friend | FreebieFinder UK | Freebies, Samples, & Other Free Stuff. Shopological and Fitflop have teamed up to give away 2 x £100 to spend, for you and a friend. Get stylish and comfortable alike with the amazing range of footwear available at Fitflop. This was posted 7 months ago 15th September 2018 and expired 5 months ago 5th November 2018. Enter this competition on the Shopological website for the chance to get some awesome footwear from Fitflop.